The Y7 Reading Teacher’s Book provides 24 ‘landmark’ lessons that can be used across Year 7 or more selectively to fit into your existing teaching plans. 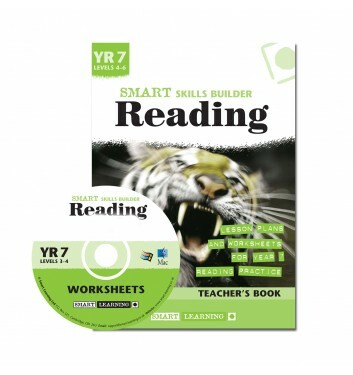 The lesson plans in this Teacher’s Book are based on texts in the Y7 Reading Student’s Book. 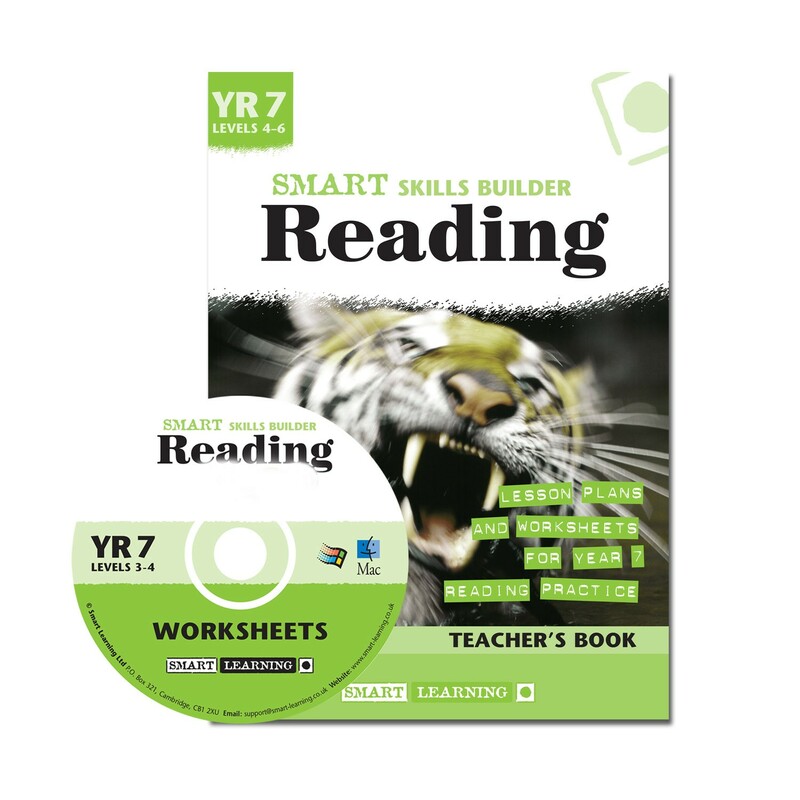 Smart Skills Builder Reading Teacher’s Books (paper versions) and Student’s Books can be ordered on approval by UK schools.